Four generations of my family have worked at RAF Upwood. 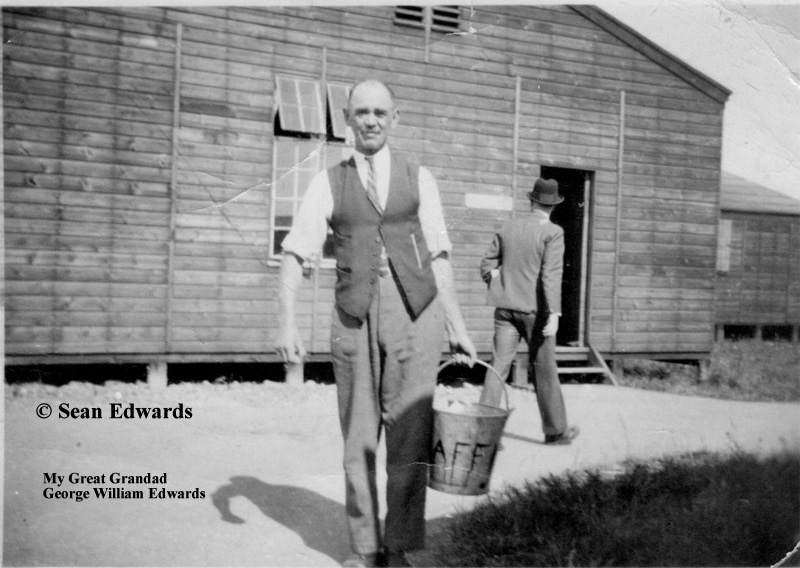 The picture below shows my Great grandad George William Edwards who spent 17 years working at the camp. 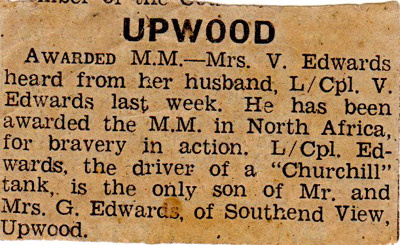 Vern my grandad worked at Upwood after the war building the new houses. My dad Clive worked up there with him for over 2 years. I myself started working at RAF Upwood full time in 2005 and I still work up there part time to this day.  This is a picture I found while looking through my late grandads photo albums. I found out that my great Grandad George William Edwards worked at RAF Upwood for 17 years. I have been researching Upwood for well over 15 years now, and have only just found this link. Vernard George Edwards (Vern) my Grandad. Vern won the Military Medal (MM) but we are not sure why, so iam trying to find out how he won the medal. 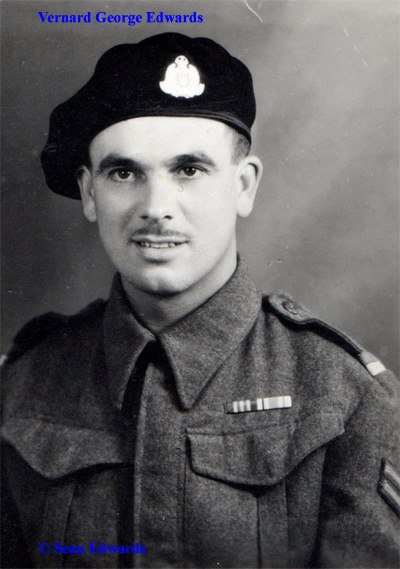 Vern was a Churchill tank driver during World War Two. 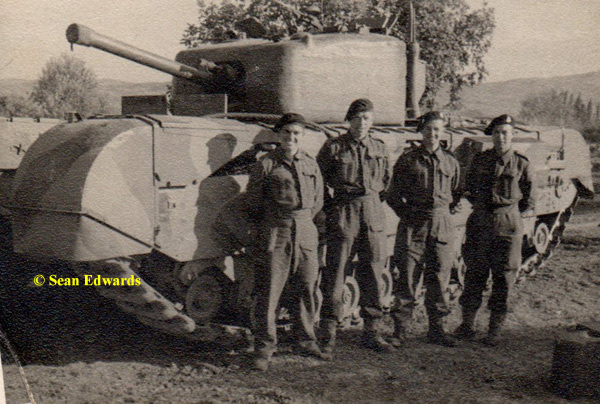 The Churchill tank, grandad Vern is on the left.